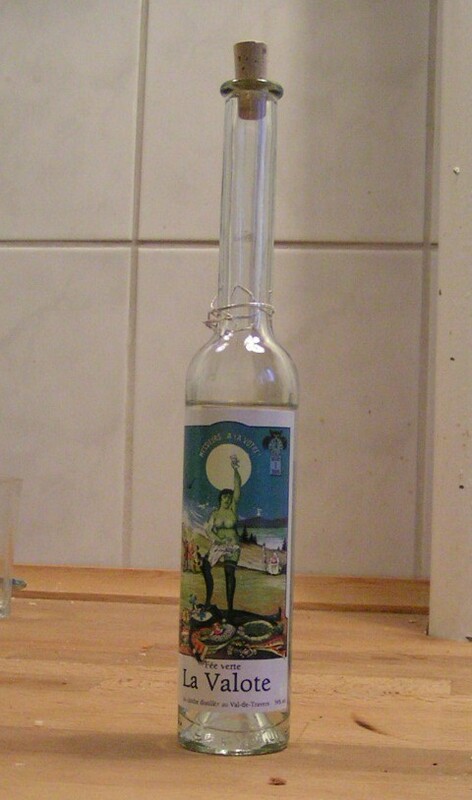 The last of the three signature absinthes from La Valote. 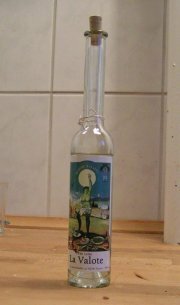 And the last one of the La Valote absinthes - the Fornoni variation. This one was actually the least good one. Upon smelling it I couldn't really detect anything special going on. It was very much like the Bovet but with less aromas actually coming out. The louche was actually a bit thinner than the others but this too did turn to a nice white. Taste-wise this wasn't a surprise. I'm surprised however, that they bothered to release this one since the Bovet is much like this, only better. There's really not much else to say about it. Yes - I'd drink it again but there are many others much better, the La Valote Bovet is one.